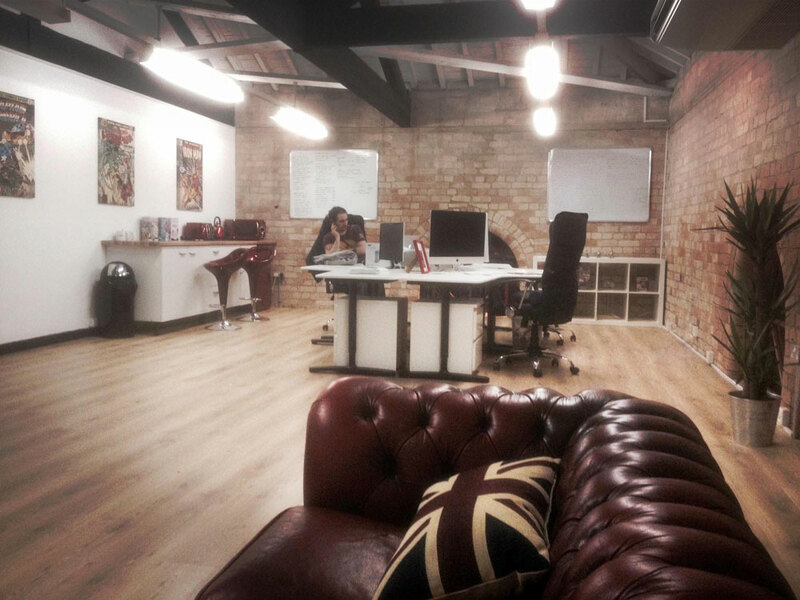 East Midlands based strategic marketing, creative design and digital media agency Threeguru has moved to a new studio location in Derby City centre having outgrown its previous Castle Donington space in just under 12 months. The new studio, complete with agency style exposed brick walls, oak floor, self contained kitchen and vaulted ceilings is a whopping 4x bigger than before – space which Creative Director Chris Reynolds predicts will be put to good use as the creative design business continues to grow. The buzz of the move is tangible and if the opening weeks of the New Year are anything to go by 2015 is promising to be a big year at Guru Towers. Globally recognised brands such as Liverpool FC, Parsons Brinckerhoff and Senior Plc can already be counted amongst their blue chip clients and the gurus have also been working their magic locally too. Recent account wins for Evolve Pack and Graham Penny Auctions, the latter a commission to design a suite of press adverts for the Midlands primary property auction house, also coincides with the appointment of an additional guru Noah Harwoood. Noah will add a wealth of photography, digital camerawork and video editing expertise that belies his 19 years. 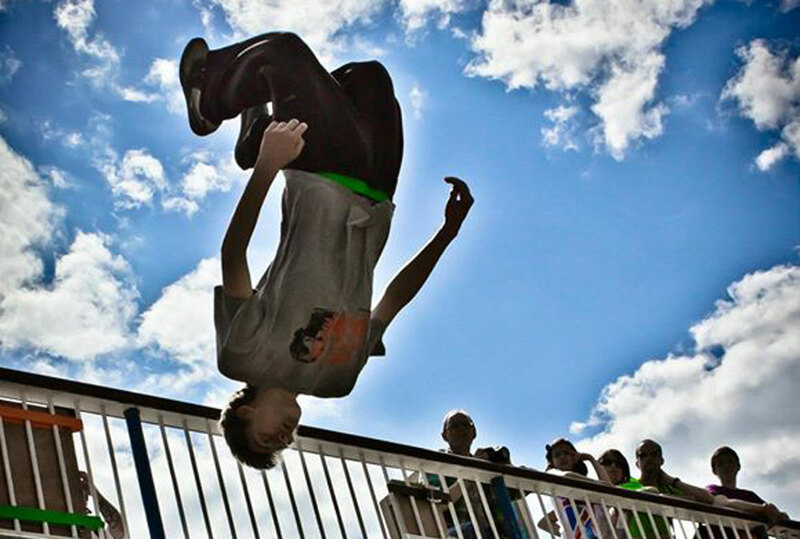 Away from his mac Noah combines his passion for film making, with the art of freerunning and can often be seen expressing himself in and around the City Centre, albeit upside down and in mid air! With a workload that includes video production, animation and various photography and filming assignments to tackle over the coming months, Noah will need to keep his feet firmly on the ground to impress his new employers. Threeguru also on the lookout for a graduate calibre junior creative designer.